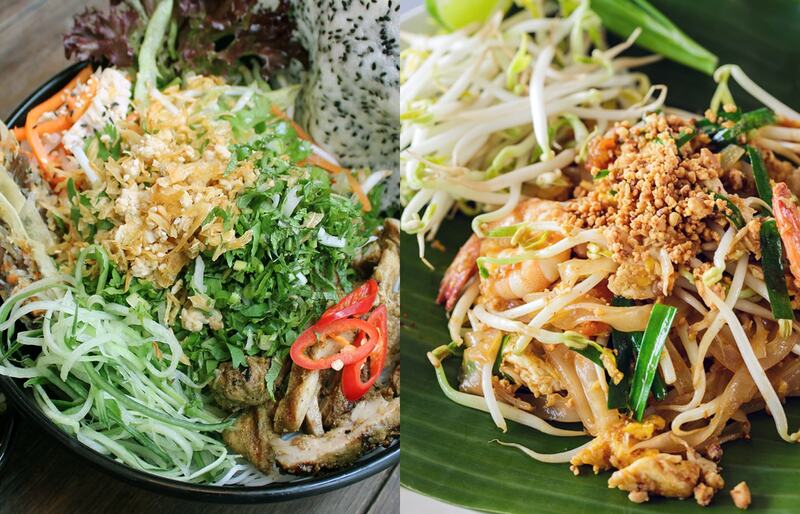 Banana Tree is the home of fantastic food from the Indochinese region. It is an award-winning restaurant that serves vibrant Thai, Vietnamese, Malaysian and Singaporean dishes. Plus 1 Comms have been tasked with raising awareness of the brand and its eight restaurants across the country through a combination of digital marketing strategies. Content - We have been creating fun, memorable creatives to share with the audience, improving brand engagement and establishing a distinctive brand personality. We share messages about the brand’s history and culture, further impressing the face of the brand. Conversation - We proactively engage with the audience, communicating with them directly, creating conversations and responding to messages in a friendly, entertaining way. Conversion - We promote conversion by highlighting attractive offers, creating effective calls to action and emphasising the high quality of the Banana Tree brand.